Taxi 5 release date, last news, review | Anime & TV series Release date. New season review. This cult cinema franchise is one of Luc Besson’s best works. “Taxi 5” fans will be able to see on the screens of cinemas as early as 2018. 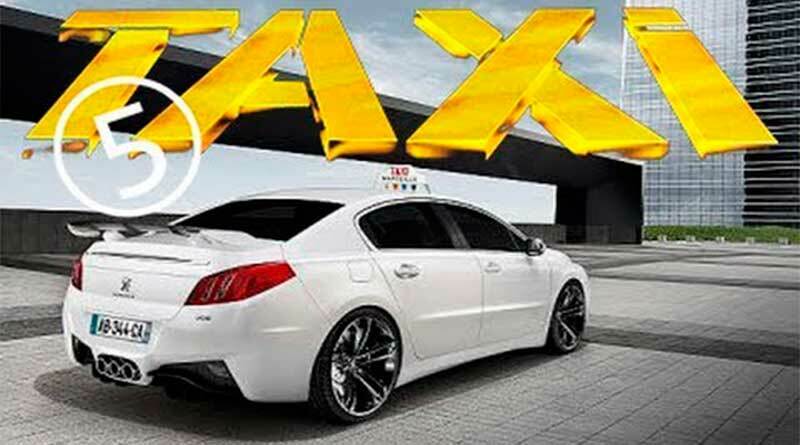 The fans of the movie franchise “Taxi” did not expect a new part, since ten years have passed since the appearance of “Taxi 4”. However, the director and screenwriter has repeatedly said in his interviews about the desire to continue shooting, since the creation of paintings of this kind brings him real pleasure as a creator. The film “Taxi 5” will be filmed by a young director and producer, Frank Gastambid. However, to supervise the set and monitor the editing process will still be Luc Besson. The premiere is scheduled for May 10, 2018. It’s rather difficult to give any forecasts to the fifth part of the famous film franchise. Critics are afraid to make any statements and assumptions on this score, since the last parts did not bring the desired success. Luc Besson himself assures us that the script for the new part was worked out rather painstakingly, so the result should please the fans and give the history the opportunity to develop in a completely new and unexpected direction. The first film was released in 1998 and immediately won the hearts of millions of viewers. It tells about a young taxi driver who is literally crazy about driving and driving fast. The protagonist gets into a rather difficult situation and helps the policeman catch the gang, who also likes fast driving. Despite the fact that the picture is quite dynamic, the script is perfectly worked out in it. The viewer can enjoy magnificent tricks and an amazing acting game throughout the whole movie. The picture is “seasoned” with a stunning soundtrack and great jokes that do not sink to the level of ordinary vulgarity or “toilet” humor. Of course, the release of the second part was a matter of time, and two years later the world could see the continuation of the French comic thriller. Spectators and critics agreed on the views and called the picture a worthy continuation of the first part. Until now, speaking of French cinema, many cite the example of the film franchise “Taxi”. In 2003, the third part came out, and in 2007 the world saw “Taxi 4”. Here, the opinions of the critics are substantially divided. Many began to talk about the fact that the franchise has outlived itself, the story has become uninteresting, and the film is shot rather boring. In the third part Luka Besson managed to preserve the original idea, which was completely lost in “Taxi 4”. Will the creator be able to revive interest in the fifth part, fans will be able to find out in 2018.